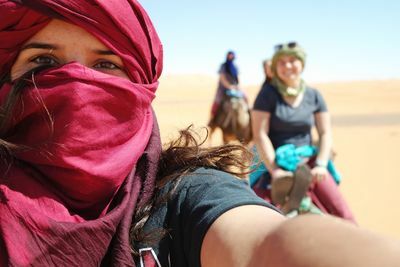 I took this selfie while riding a camel through the desert in Morocco. Morocco was one of the coolest places I got to go to this semester, it was so different from any other place I have been and I learned a lot from the people I encountered there. Michalak, Alison, "Typical Desert Selfie" (2016). Study Abroad Photo Contest. 57.